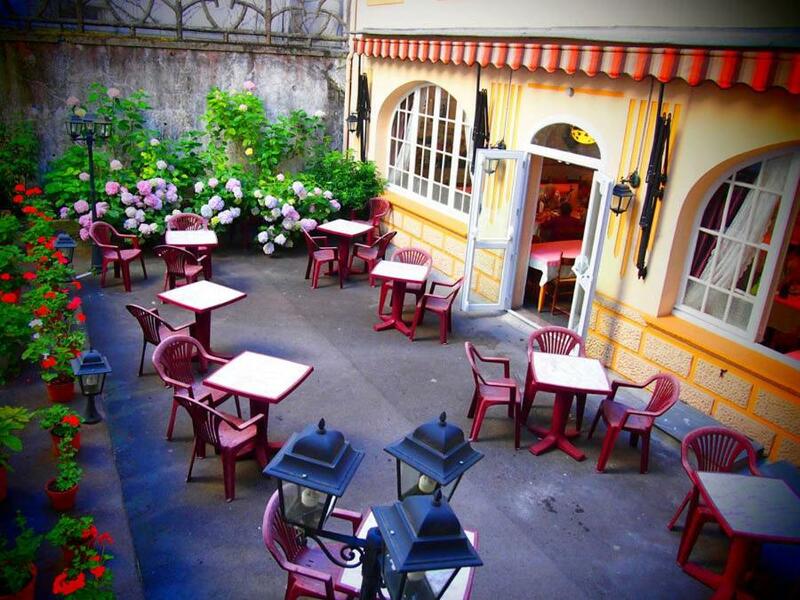 An easy 5-minute walk from the sanctuary, the Hotel Calvaire offers bright and cheerful accommodation in the beautiful, historic city of Lourdes. Free WiFi is available throughout. Guestrooms are clean, comfortable and tastefully furnished to provide you an unforgettable stay in Lourdes. They are equipped with modern en suite facilities. 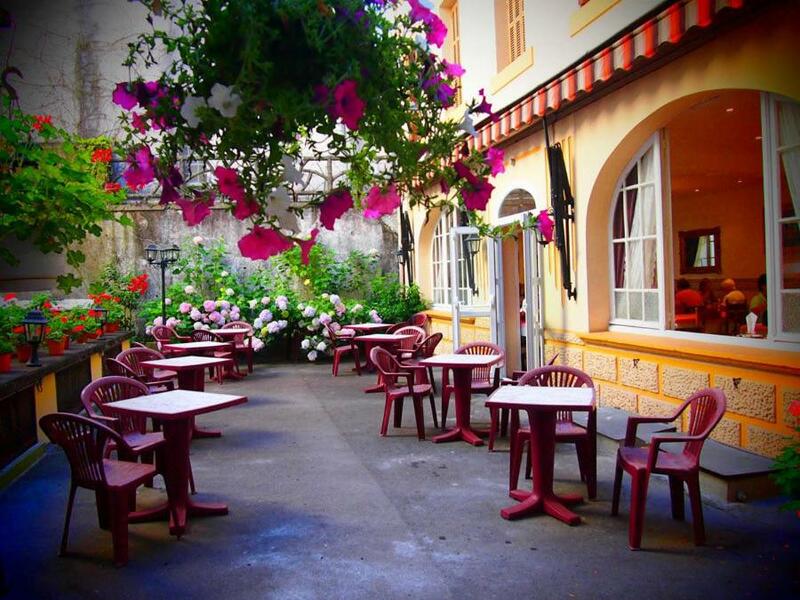 Choose from rooms that overlook a quiet flowery courtyard or a lively main street. Savour regional specialties in a relaxed atmosphere of the hotel's restaurant or garden terrace. Our French Chef caters also for vegetarians and persons with special meal requirements. Authentic Asian cuisine is also available.